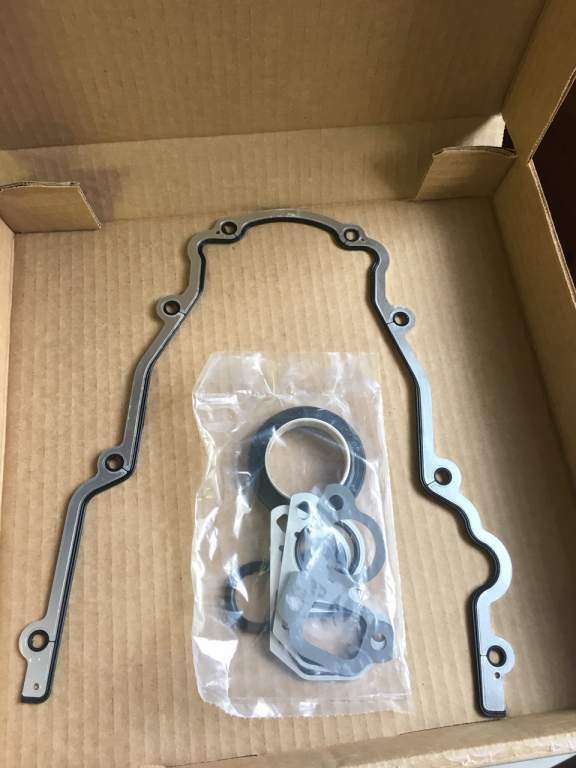 In my many years of owning a 6.0 vortec, I accumulated a bunch of spare parts. Well, I sold the truck and got a diesel so now the parts are worthless to me. 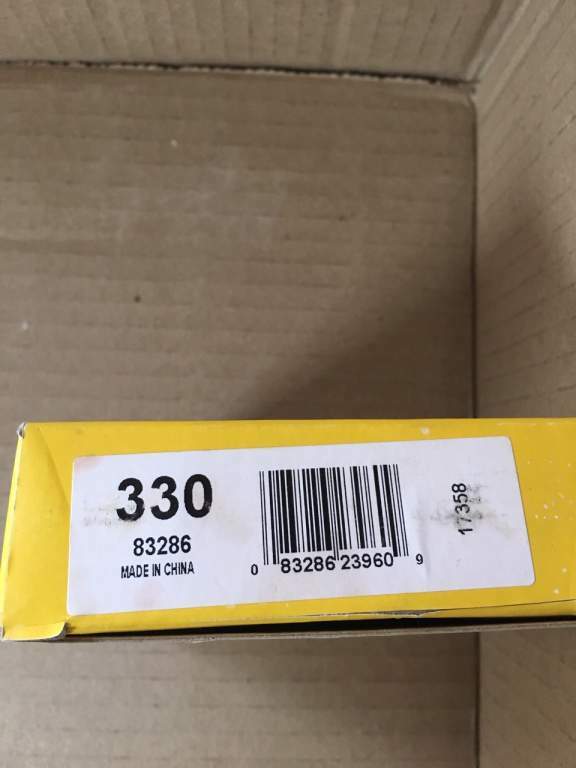 I'm listing them here if anyone is interested. 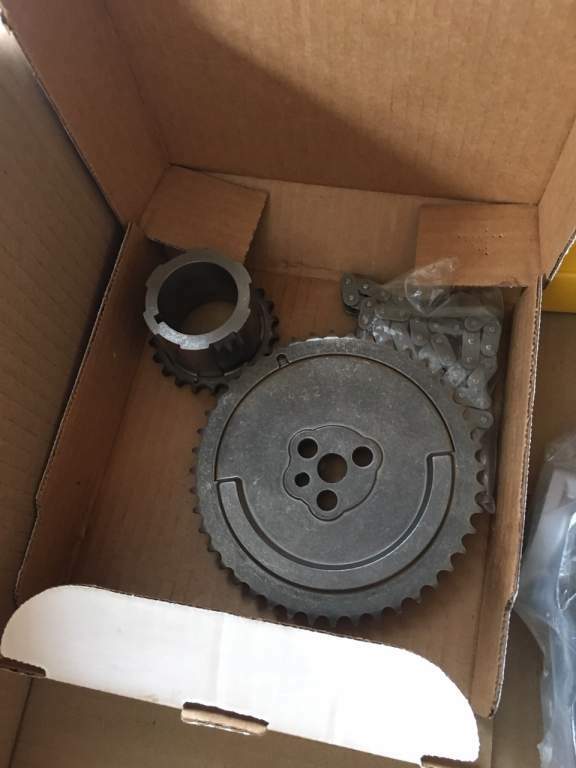 I have a complete oil pump kit (new Melling oil pump, timing cover gasket, all other needed gaskets, O-rings and seals, harmonic balancer bolt, and RTV. 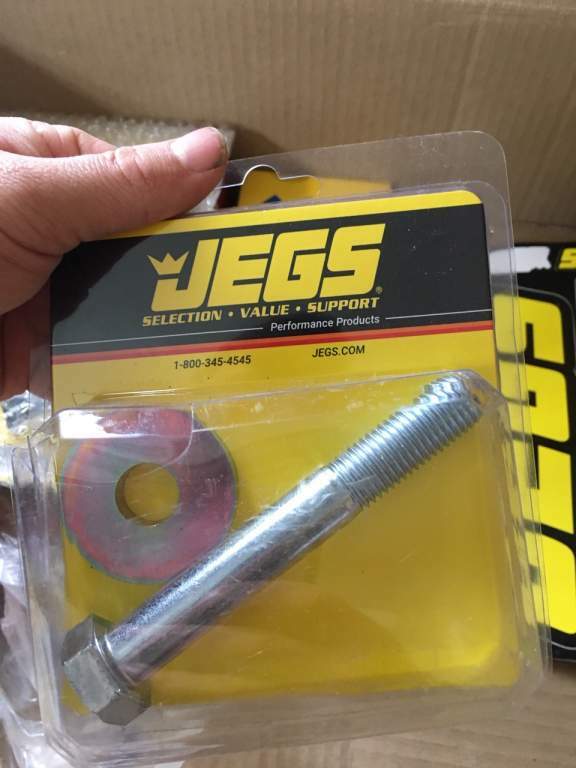 original price $190), a Precision U joint kit (cross, cups, needles, snap rings. Is the greasable type. 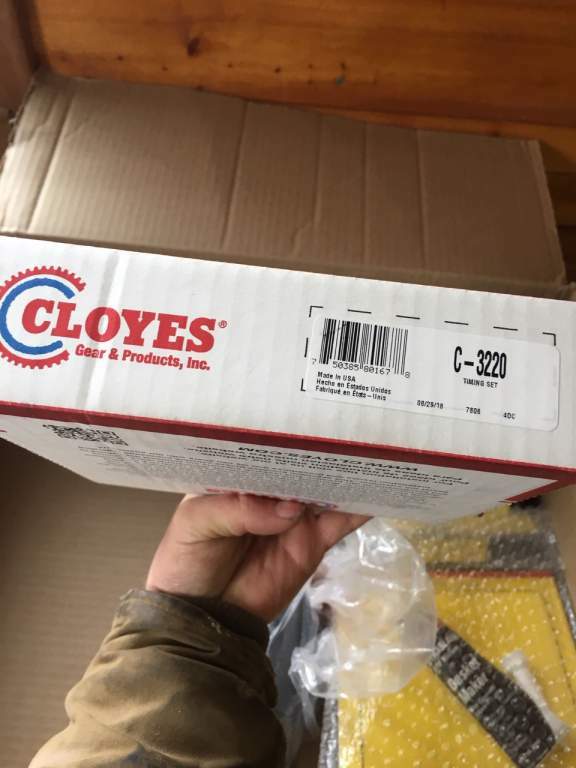 Original price $22 ), A Cloyes HD timing set (new sprockets and chain. 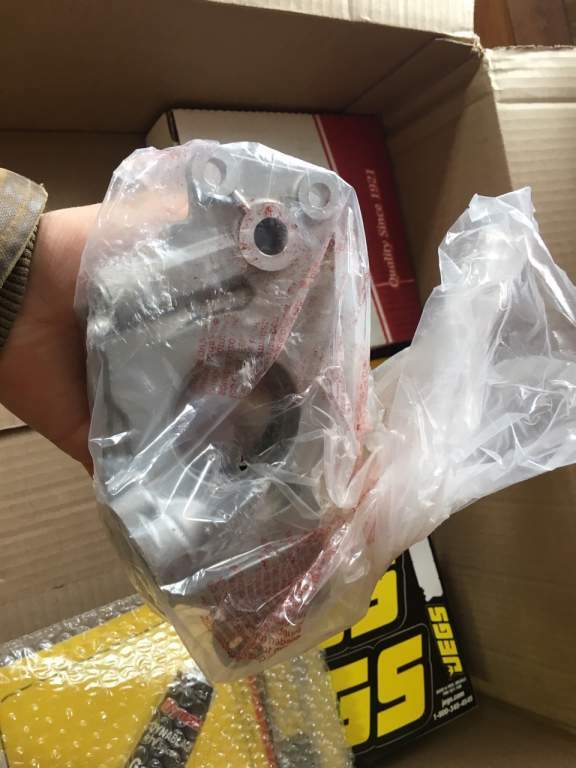 was included in the oil pump kit), a heater core hose quick-connect fitting (I kept a spare around in case the original broke- a common issue on these trucks. 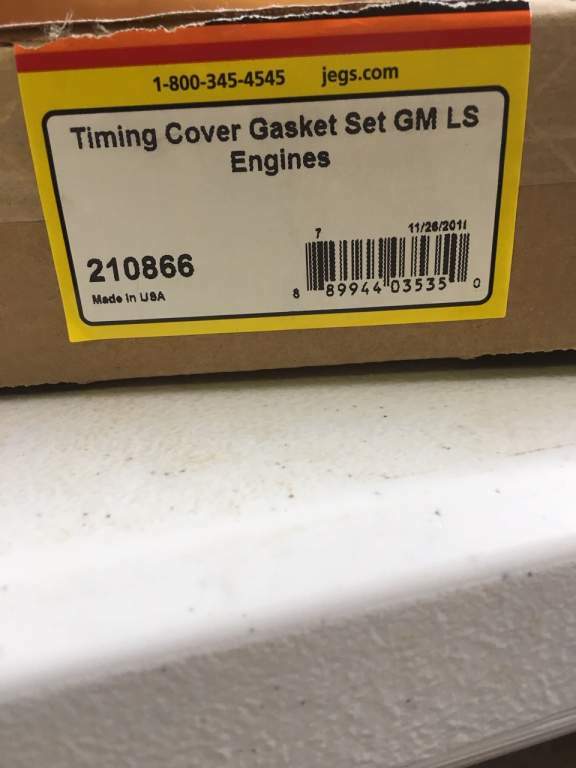 If they get old and break off it'll dump all your coolant and destroy the engine. 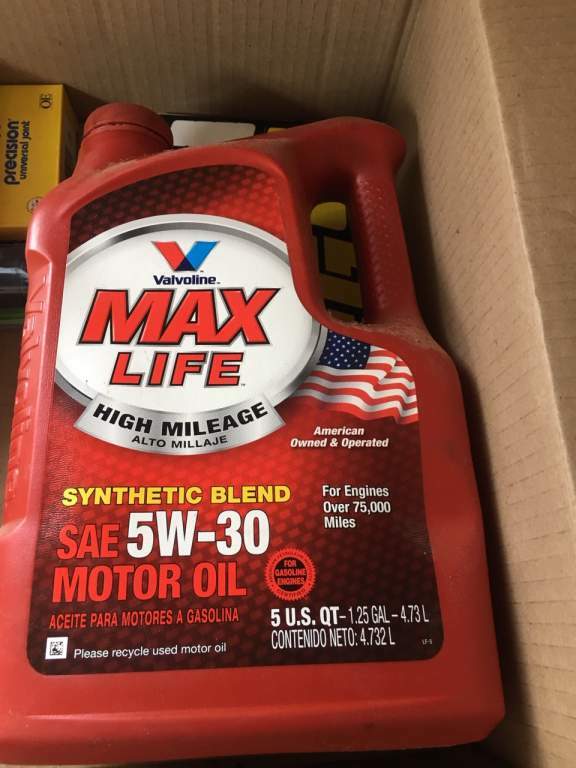 original price $8), and I also have roughly 2 and a half quarts of Valvoline maxlife 5w30 synthetic-blend oil (originally $25, but since its partly gone lets just say $10). Not keeping the oil because I really don't need it for anything and it takes up tons of space. 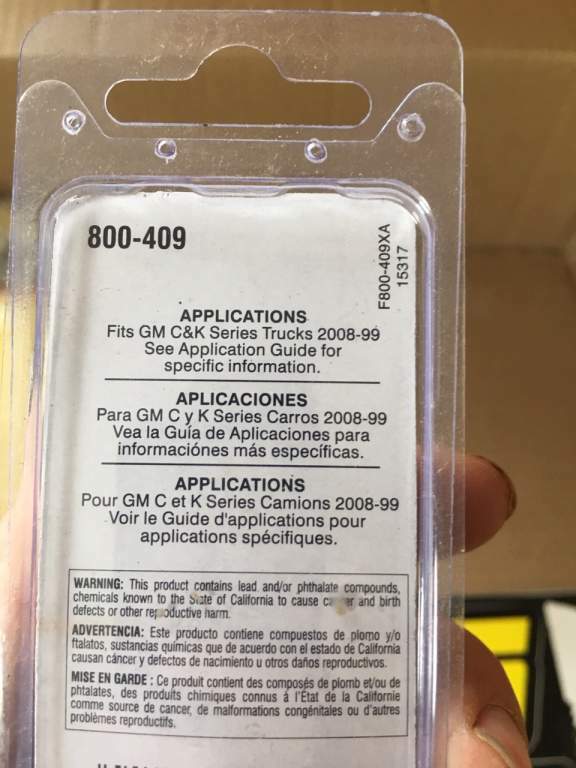 I'll sell the whole box of parts listed above for $250 shipped. I would like to sell everything in one go. I have pics of everything below. Let me know if anyone's interested and we'll work out the details. More pics available if needed. 1993 K3500- 4x4, single cab/long bed, single rear wheels, 4.10 rear end, F vin, Nv4500 manual, factory red interior.